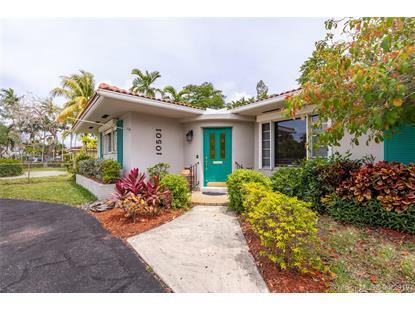 for $449,000 with 2 bedrooms and 2 full baths. 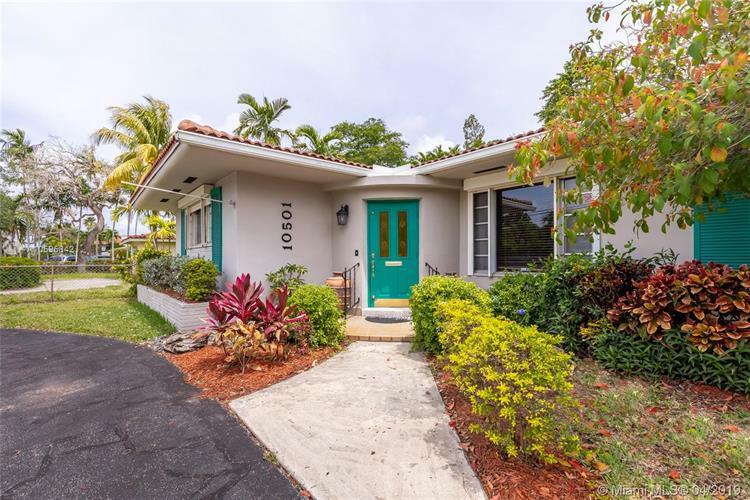 This 1,741 square foot home was built in 1960 on a lot size of 8625 Sqft..
Charming home located on a corner lot in beautiful city of Miami Shores. Home features a split floor plan with an expansive dining and living area to entertain guests. Has a large Florida room with access to courtyard and private gated entrance. Large garage with plenty of storage space. Great opportunity!